I am a member of the Collective Bias® Social Fabric® Community. This shop has been compensated as part of a social shopper amplification for Collective Bias and its advertiser. All of the proceeds from this will go to the Buying Flowers for my Girlfriend Fund, a for-profit organization on behalf of my girlfriend and also, me. Need barbecue ideas? 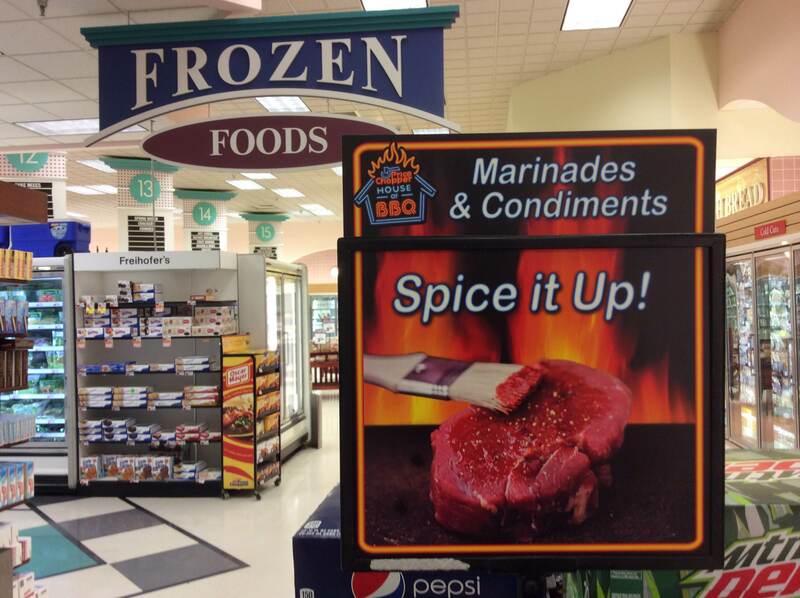 Price Chopper has the right tools and tricks to make your barbecue the belle of the ball. Or the 4th of July, or to celebrate your final student loan payment. 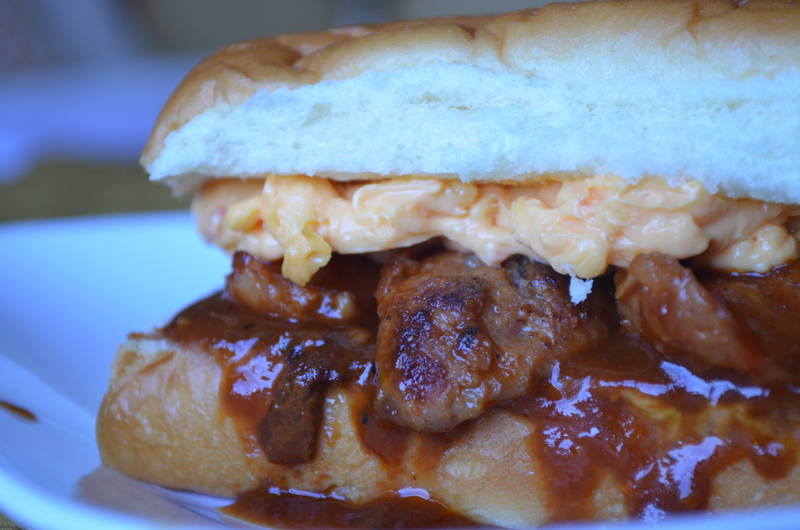 Whatever the occasion, they’ve got the goods- I used Hillshire Farms American Craft Sausages, Neil’s Favorite Steak Sauce, plenty of beer, and more to make these delicious beer-braised jalapeno sausage sliders with pimento cheese, and got great deals on all using my AdvantEdge card. The sandwiches are easy finger foods to serve as an appetizer for your cookout, and because they can be made in a crock pot or braised on the stovetop before your big cookout. I used tiny sub rolls to make these, and they can be served whole or cut in half for smaller bites or a larger crowd. 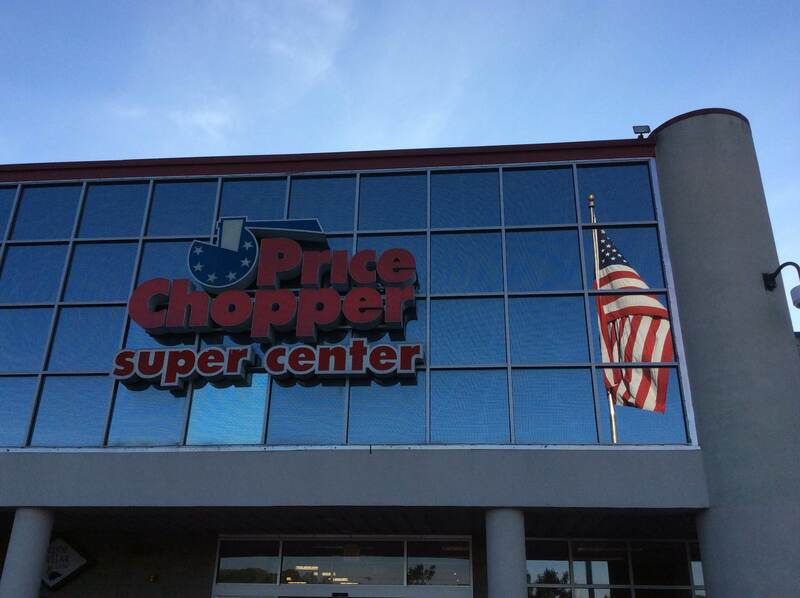 It’s the perfect treat, thanks to #PriceChopperBBQ. 1/2 cup of pimento cheese 1. 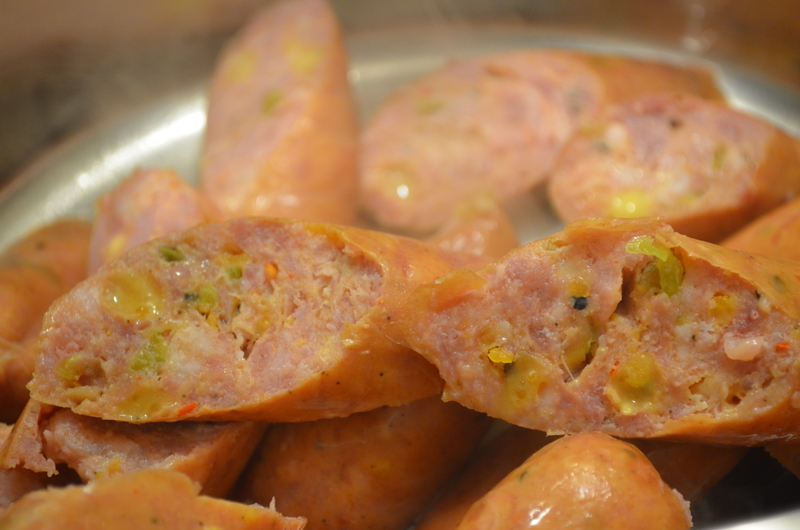 Cut the sausages on the bias in large chunks, and cook on high until golden brown on the stovetop in a deep pot. 2. Pour in the beer and stir vigorously, deglazing the pan, then reduce the heat to medium-low. When the beer has reduced by half, roughly 15-20 minutes depending on your stove, add the steak sauce and let the meat braise. 3. 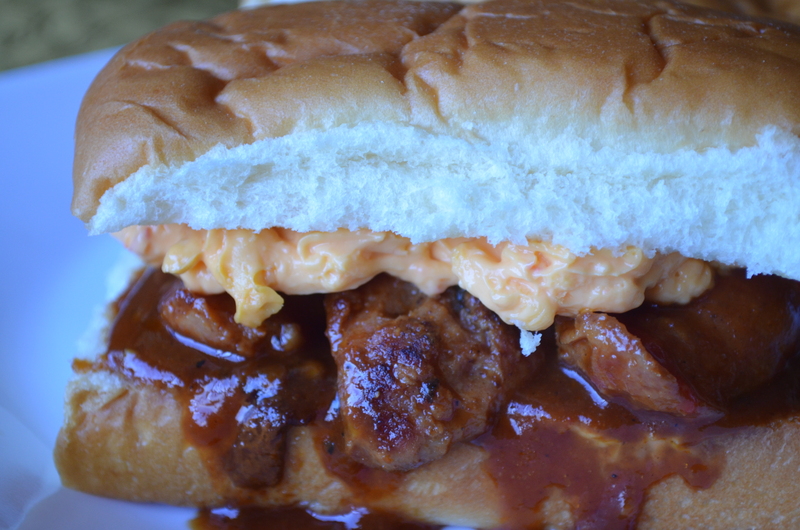 When ready to serve, spread pimento cheese on the top half of each sub roll. Spoon a little of the braising liquid over the bottom half until it soaks in, then add pieces of sausage. Garnish with red onions, pickles, or relish as desired. If you make these or any other tasty recipe using your grill, you could win big at Price Chopper with the Great Grilling Sweepstakes, you could win gift cards and other grilling accessories. Thanks again to #CollectiveBias for letting my grilling spirit shine!